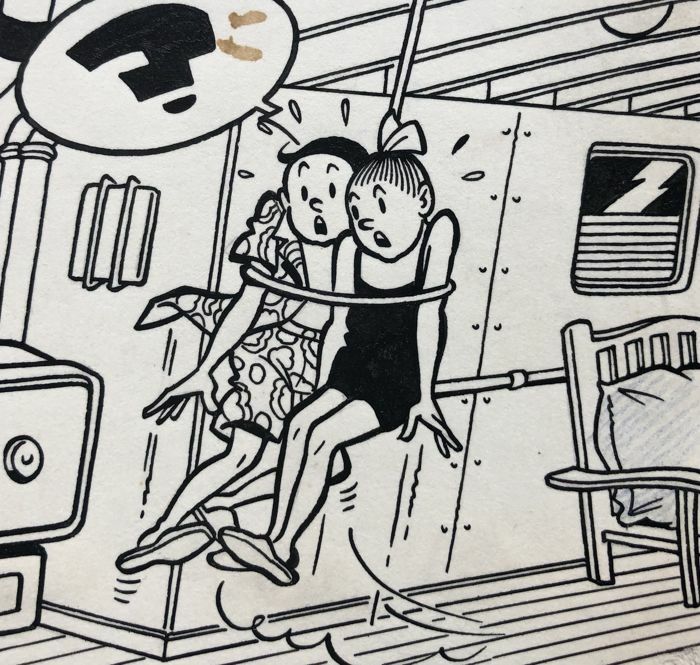 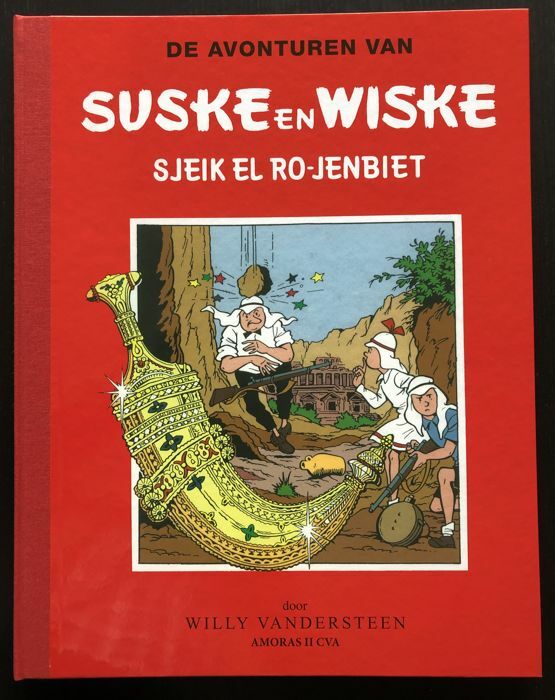 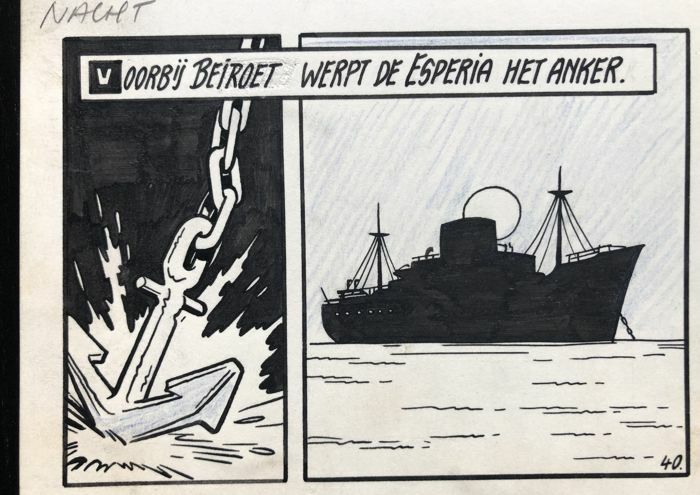 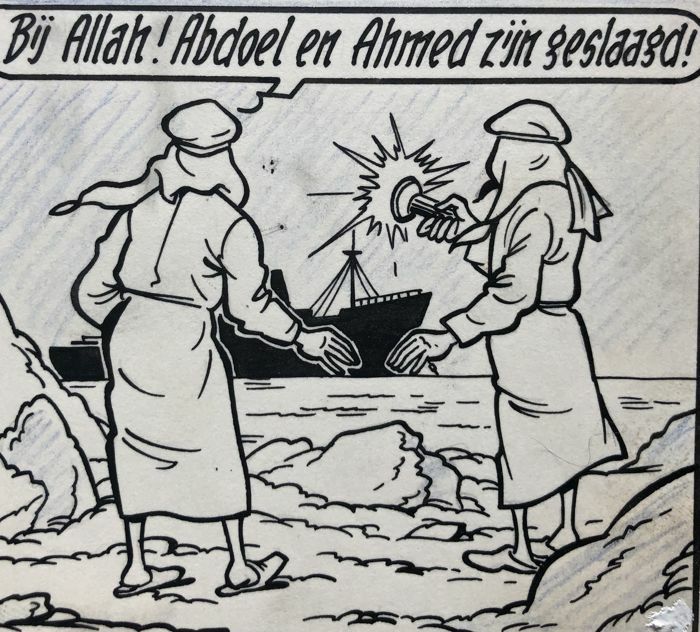 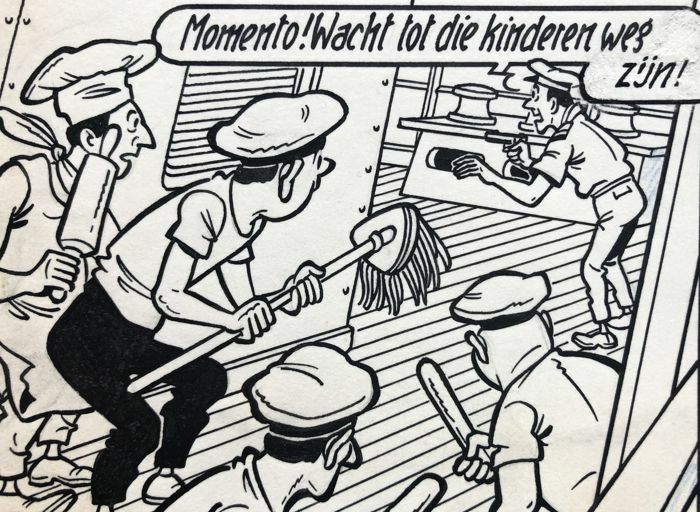 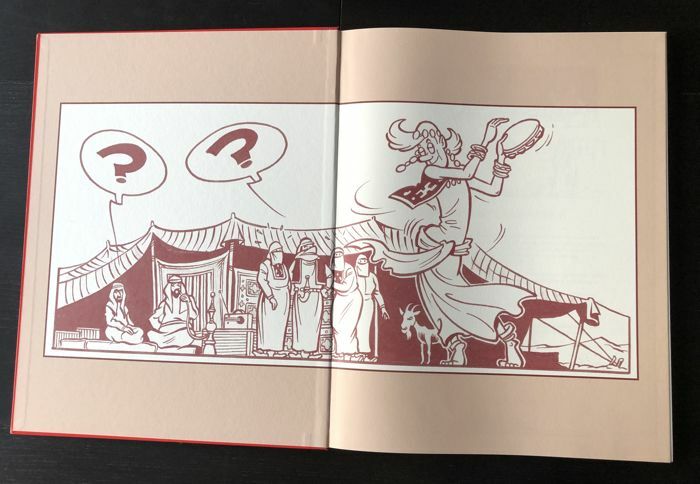 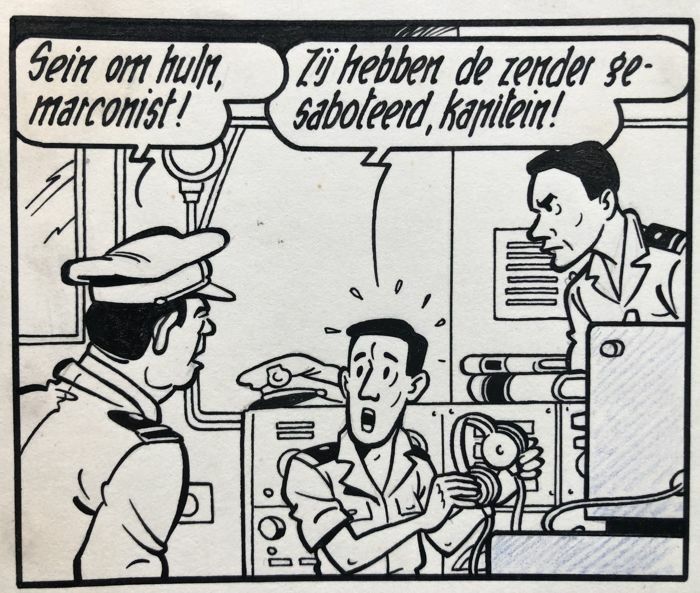 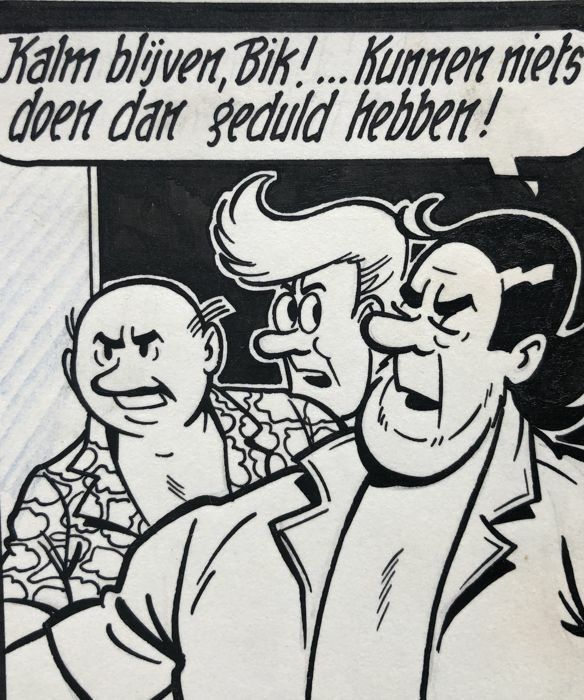 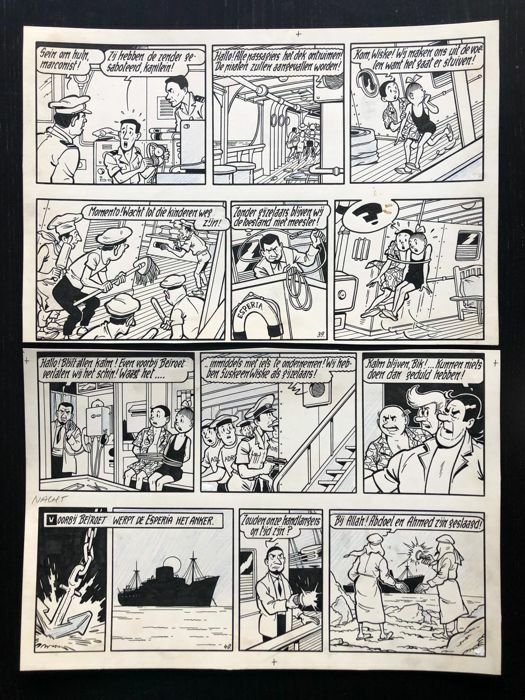 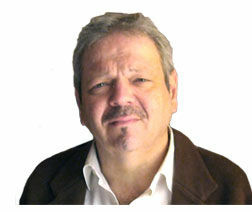 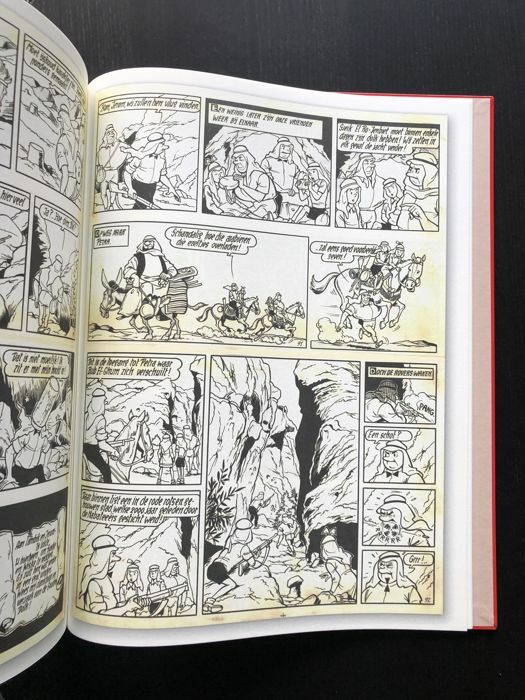 Plaat 20: Suske en Wiske gestrikt door Abdel en Ahmed. 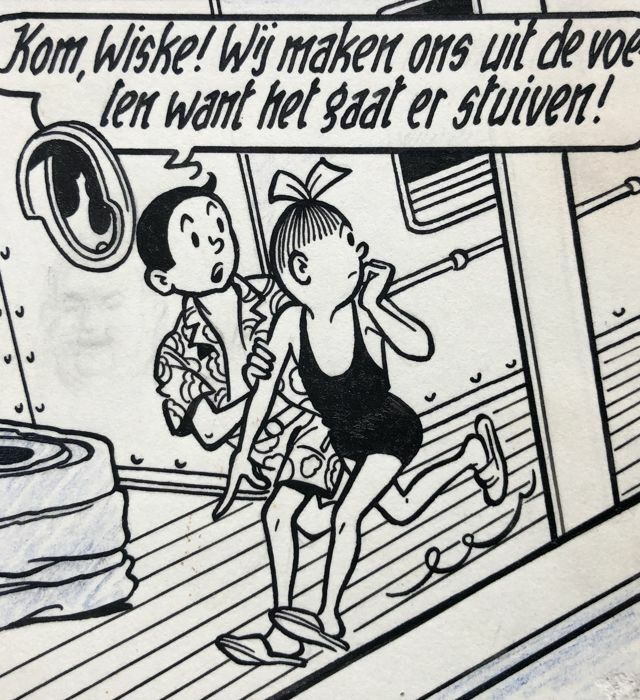 Original plate n°20 of Bob & Bobette, drawn in 1963 by Willy Vandersteen for the album titled ‘Le poignard d'or’. 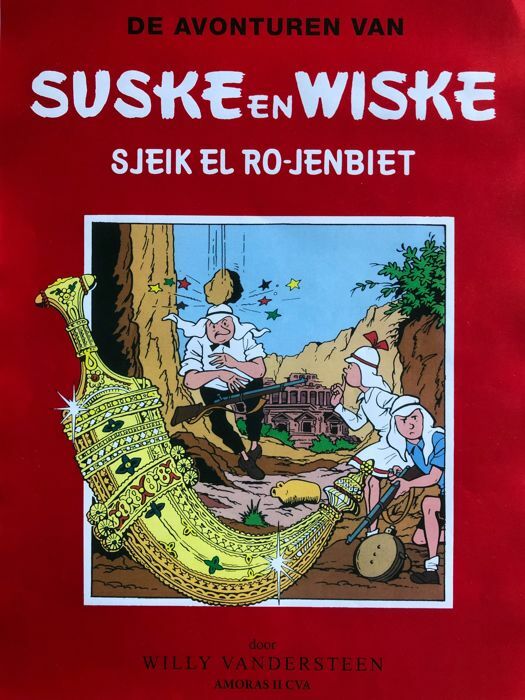 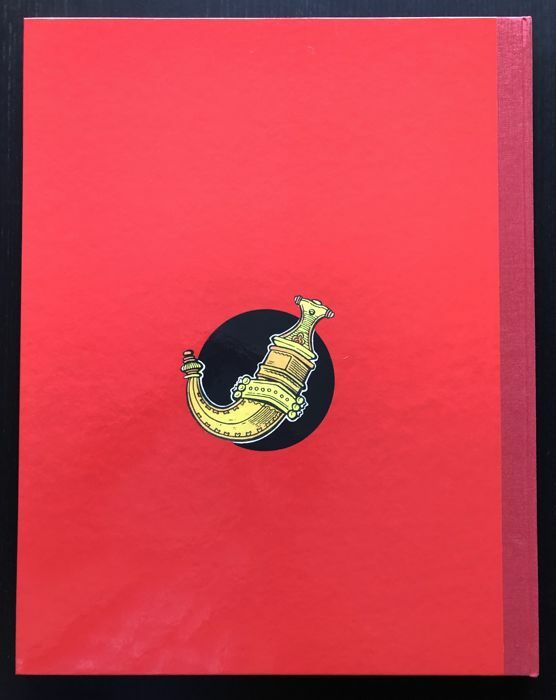 Dimensions: 31.5 x 42.5 cm, in nice condition.